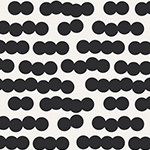 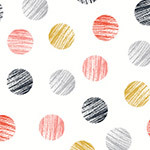 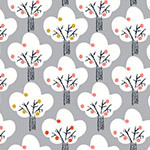 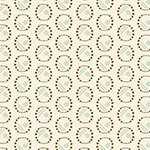 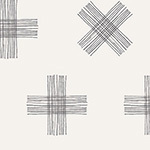 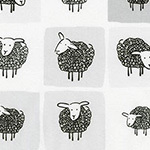 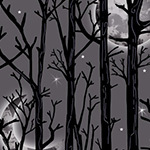 A print from the 'Trixie' fabric collection by Heather Ross for Windham Fabrics. 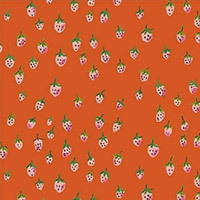 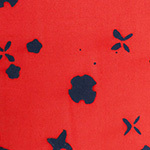 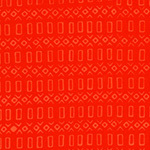 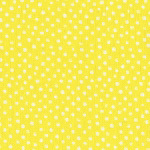 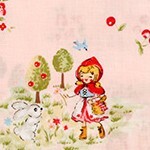 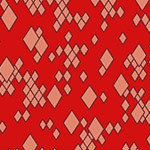 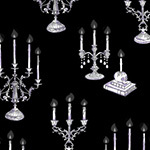 Please feel free to browse our site for more Trixie by Windham Fabrics. 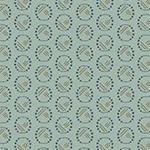 This product was added to our catalog on Tuesday 19 March, 2019.